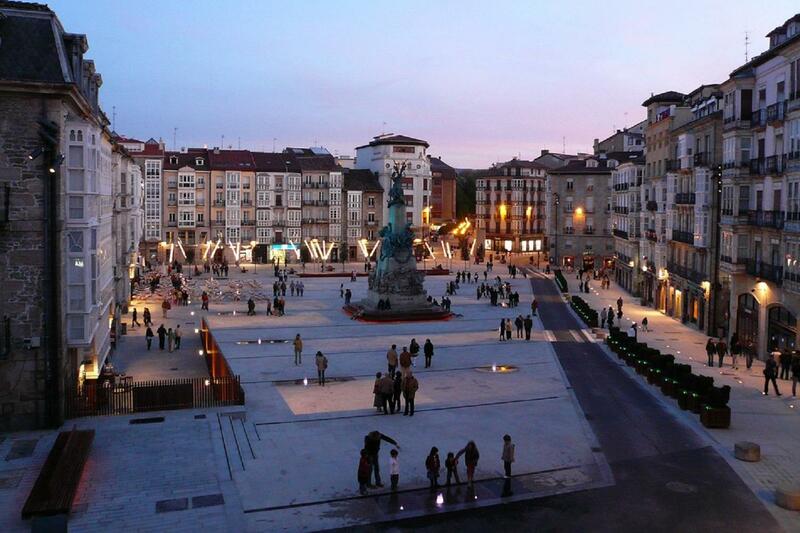 The city of Vitoria has been a strategic point at military, commercial and cultural level. Its Old Quarter still keeps its medieval essence nowadays. 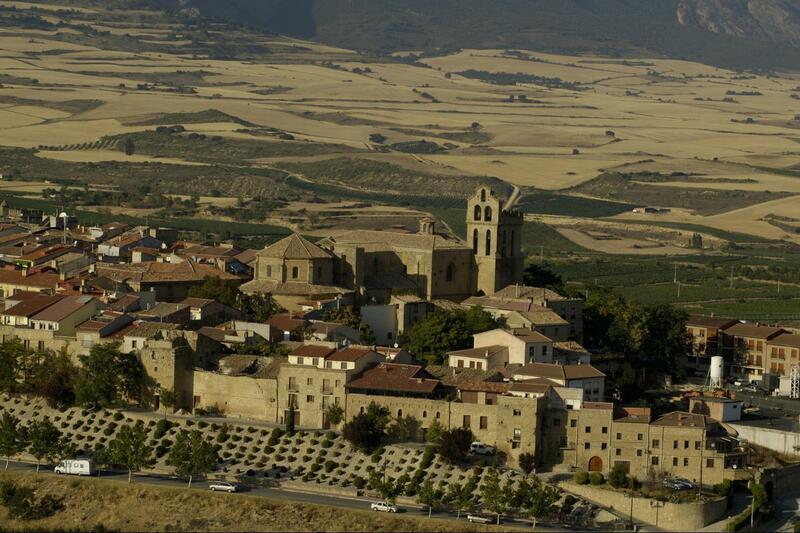 Laguardia and Labastida will make you travel in time with their medieval construction. Both towns are famous for its wine cellars and tradition. 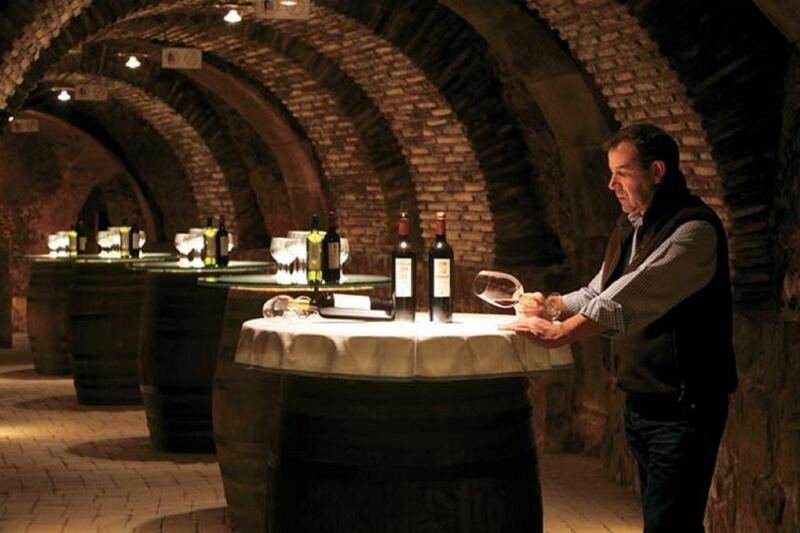 La Rioja has its own certificate of origin (CO), the very first awarded in Spain. It is highly appreciated around the country for its high quality. 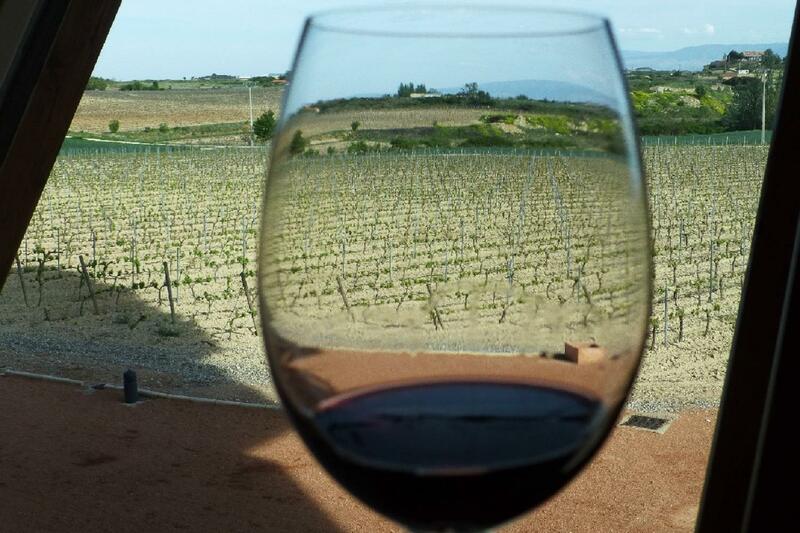 Get to know one of the wineries in La Rioja winery including a tasting of wines. Guided visit to a traditional winery including tasting of wines. Please note that the tour ends at the same point of departure. Departure from Bilbao at 8:40 am, we will head directly to Vitoria via highway. The route shows the mountainous landscapes until reaching the plateau with its forests of oak and beech. 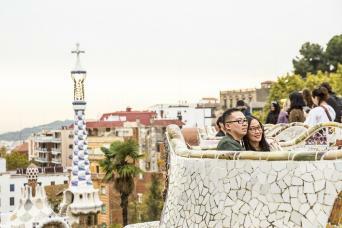 In Vitoria we will enjoy a panoramic tour of the city including all the most recent areas. Then we stop at the old town for a walking visit. 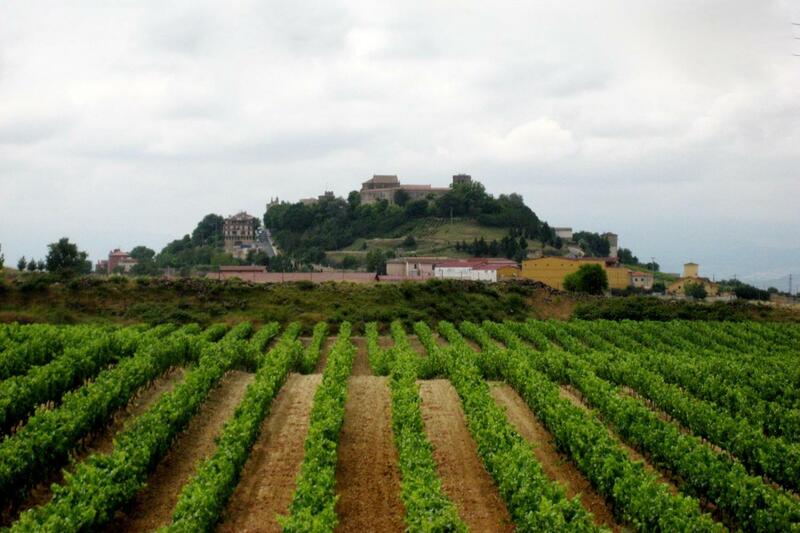 From here, we continue the route through different towns of Araba until we finally pass Labastida and we arrive in Laguardia, a famous historical and monumental charming village of Rioja Alavesa with magnificent wineries. We will enjoy the medieval streets, the lordly houses and the two fortified churches. Free time for lunch in one of its typical restaurants; our guide will provide suggestions and possibilities of restaurants. Included a guided visit to a traditional winery including tasting of wines.